← This Nemo-Tubed Ciocc show bike is NOT available for rental or sale… We just thought you would like to drool! 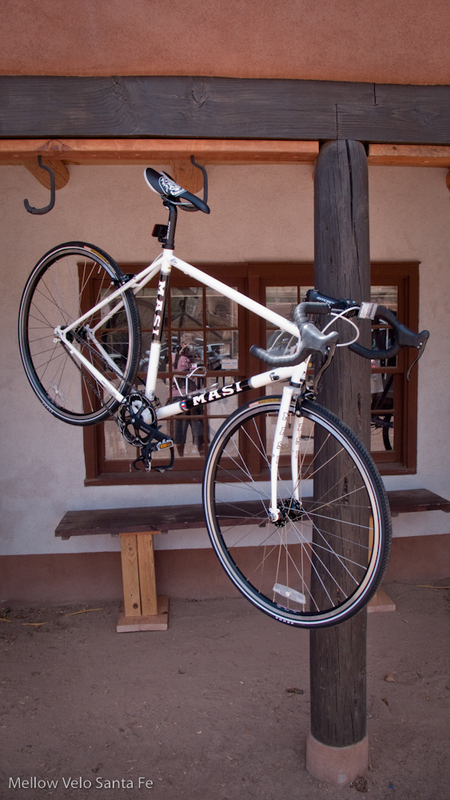 The Masi Speciale Commuter… an elegant transportation alternative to your Gas Guzzler. Under $600 assembled and delivered... only a few tanks worth! Peep the video on their page, this bike is very versatile, it can be converted to do anything!